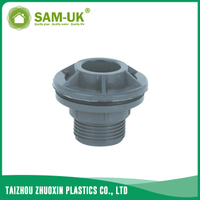 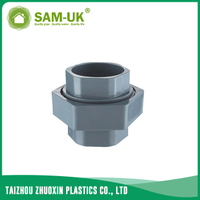 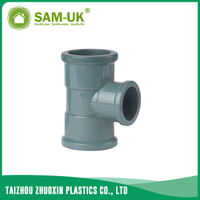 PVC female coupling socket x BSPT NBR 5648 from China Manufacturer - Taizhou Zhuoxin Plastics Co., Ltd.
PVC water coupling is an indispensable decoration material.The PVC female coupling socket x BSPT NBR 5648 is one part of the PVC water coupling. 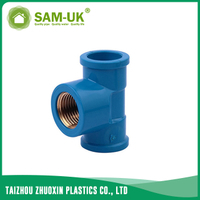 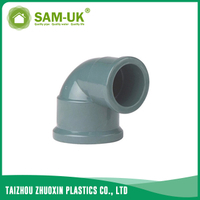 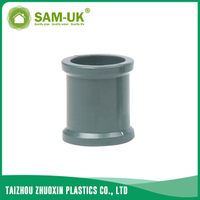 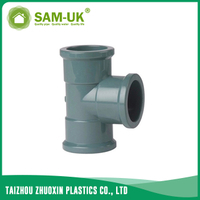 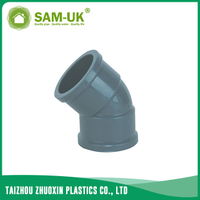 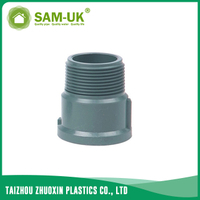 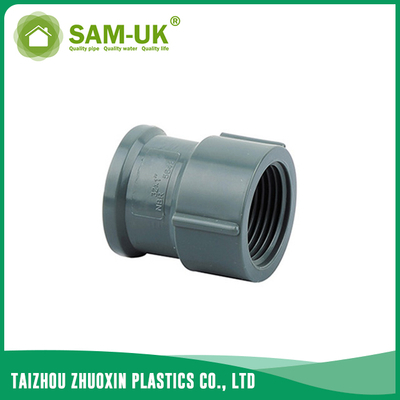 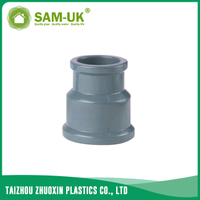 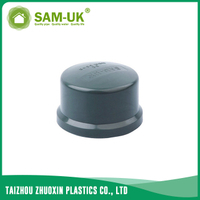 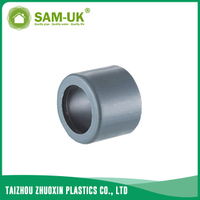 The PVC female coupling is a type of the PVC water coupling.This kind of the PVC coupling is made of PVC and it’s model is female coupling.The PVC female coupling is realiable to install and with low construction expenses.So when you're decorating, the PVC female coupling is a very appropriate material.The female coupling is resistant to high temperature,good impact strength.So the PVC water coupling is very durable.The material of the female coupling is safe and has no harm for body .You can use the PVC water coupling anywhere else.As the manufacturer of the PVC coupling,We can give you the best price and the highest quality products. 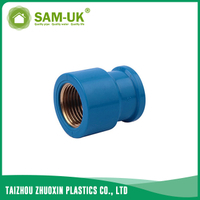 And our CPVC water coupling is hot for sale now.If you have interest,welcome to contact us and we won’t make you disappointed.